This 18,000 sq. 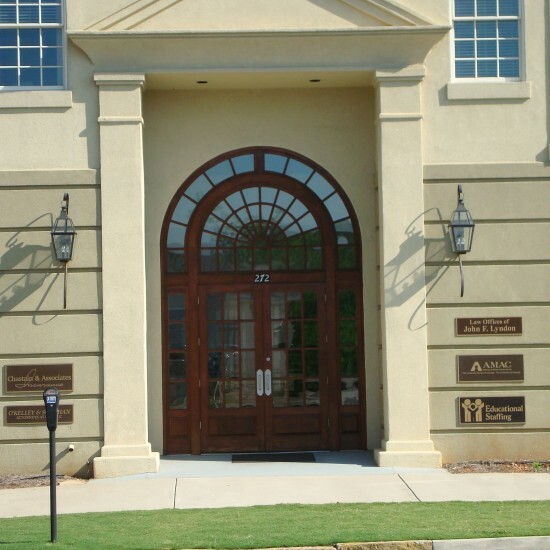 ft. office building located in the central business district of downtown Athens was designed by AMT. The steel frame and EIFS veneer building is three-stories high with multiple tenant spaces. 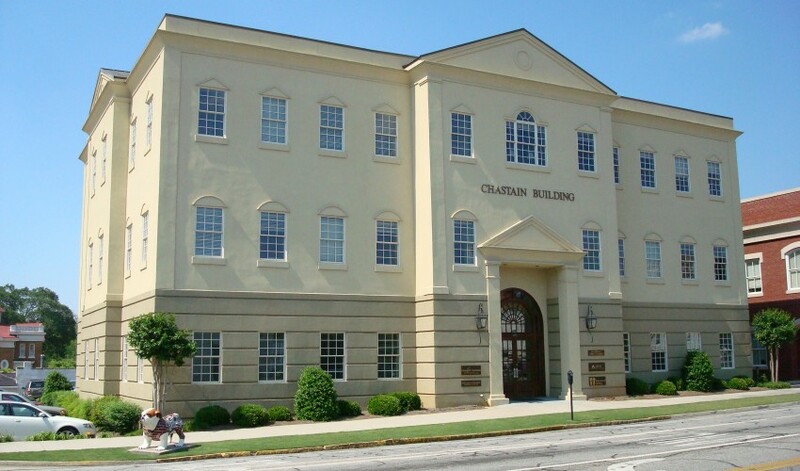 The first floor serves as headquarters for Chastain & Associates Insurance Agency while the upper two floors provide a flexible tenant layout with a central corridor and secondary support facilities, all with up-to-date technology infrastructure. 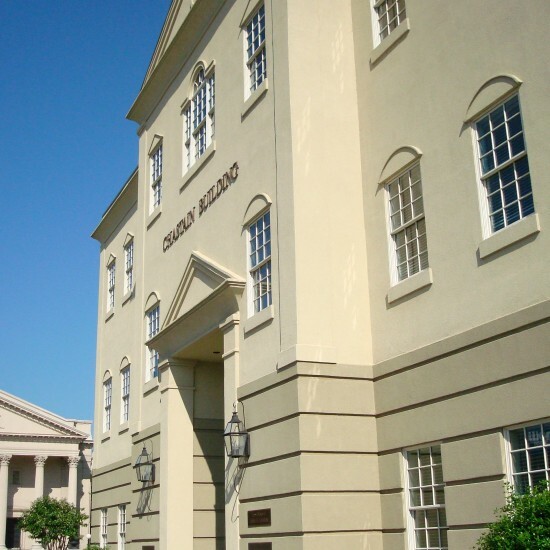 The traditional style of the building was modeled to reflect the flavor of the surrounding downtown architecture.